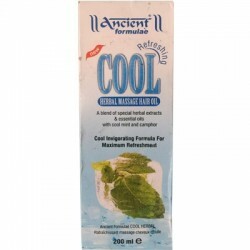 Ancient Formulae Refreshing Cool Herbal Massage Oil (200ml). 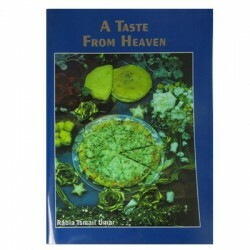 A blend of special herbal extracts and essential oils with cool mint and camphor. A cool invigorating formula for maximum refreshment for hair and scalp. Max 6 per customer. THIS ITEM IS OUTCODED. 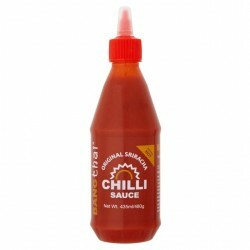 BangThai Original Sriracha Extra Hot Chilli Sauce (435ml). A fiery accompaniment to any dish. For meat lovers. Beef Rib Eye HMC. The very best parts of prime beef, ensures maximum taste and tenderness. 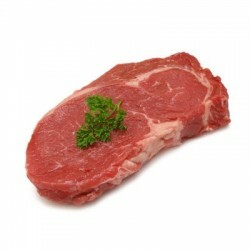 Many customers prefer frozen beef for slicing purpose, if you want fresh, please request for it. (the process for the order may take longer) Please Request the size for the slices, if not mentioned then whole piece will be sent. T-Bone Steak - What a feast - a meat lovers ideal of fillet and sirloin all in one. Made tastier for having the bone in. a Kilo of T-Bone steaks will be cut into Three pieces. This item is frozen to get a nice clean steak cut, so not suitable for freezing. Please Request the size for the slices, if not mentioned then whole piece will be sent. 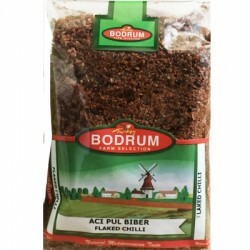 Turkish Farm Selection of Flaked Chilli Peppers, with a natural Mediterranean taste. THIS ITEM IS OUTCODED. BB 06/15. 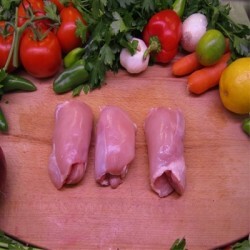 Fresh WHOLE Peices of succulent chicken fillets, trimmed. 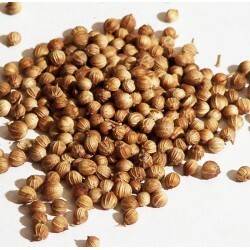 This is a bulk buy offer and sold as described, this item cannot be cut or packed into smaller portions, if you require this then please choose other item listed, thankyou for your kind understanding. The legs, or brown meat, of a chicken have more flavour than the breast and take longer to cook. 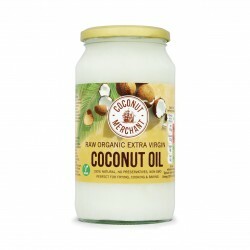 A best selling, multipurpose, 100% natural, raw, extra virgin coconut oil. 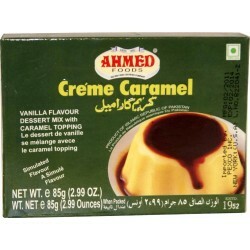 Perfect for frying, cooking, baking and roasting, with 0% cholesterol. Also works as a natural moisturiser and make up remover! This item is OUTCODED.